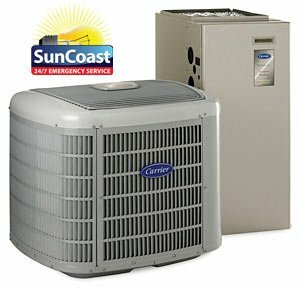 If you are looking to install split system air conditioning in your home, Apartment, OFFICE, or commercial premises, YOU can get the best brands at the best price by choosing Suncoast Electric and Air! 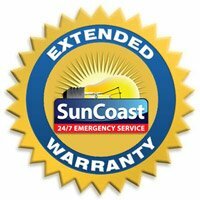 We are here for you every step of the way including having installation completed by our friendly licensed Suncoast A/C experts! Over the last few years, there has been a change in the quality and price in the split systems that are currently available. Suncoast is here to help you decide which brand is best and most affordable for your specific needs and we suggest you be guided by your budget! 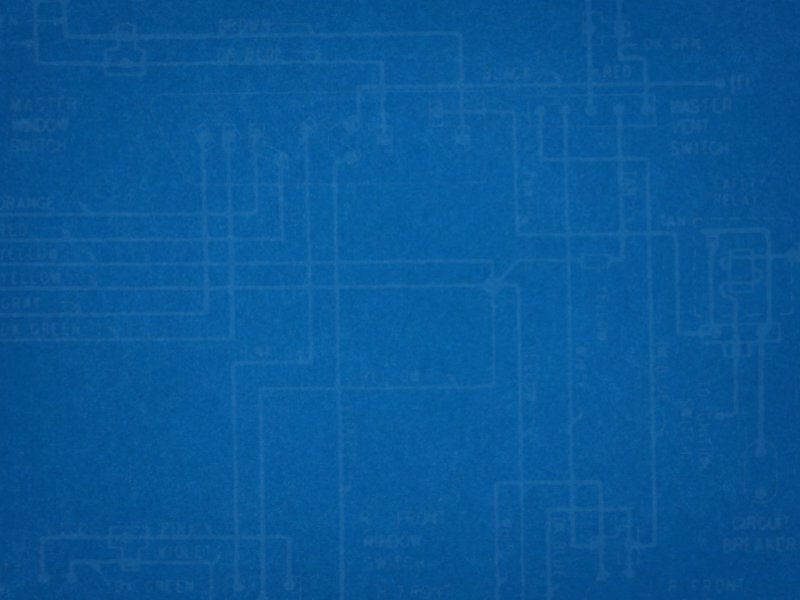 We specialize in making sure installations run smooth, professional, and correctly! 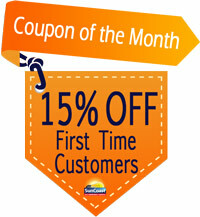 We also supply the best air conditioners along with installation, maintenance, and repair at an affordable price!